A 36-year-old Friendship woman was charged with Criminal Mischief and Harassment on September 30, 2018 following a call to police about an altercation. 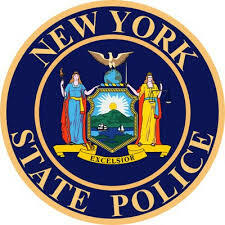 According to New York State Troopers, officers responded to a report of a dispute in the town of Friendship. Their investigation determined that Rose M. Bickford had intentionally damaged property and struck another party. Bickford was arrested and arraigned in Friendship Town Court, and was remanded to the Allegany County Jail. She is scheduled to reappear in Friendship Town Court at a later date.